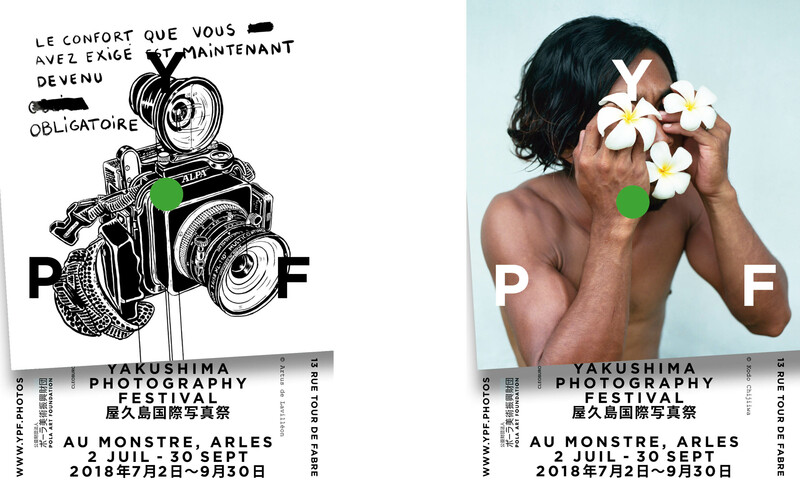 Yakushima Photography Festival (YPF) is a franco-Japanese cross culture photo production. 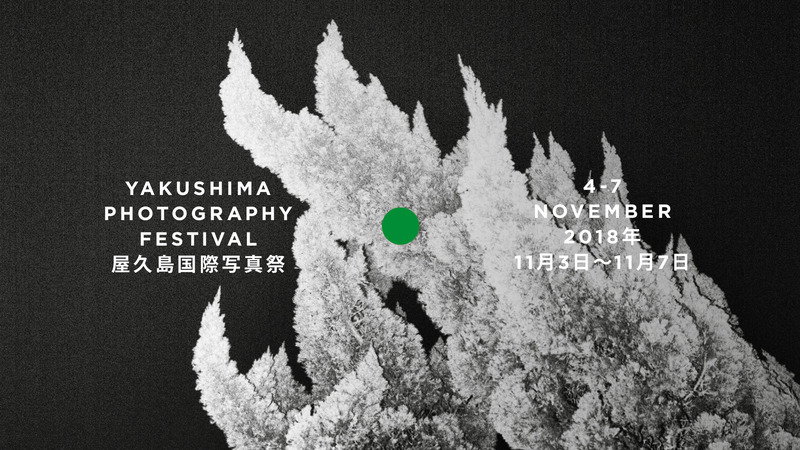 The goal of the project is to gather photographers, art directors, and photography professionals in the magical spirit of the Yakushima island. Yakushima is famous for its abundance of untouched nature. It is registered as one of UNESCO’s Natural World Heritage sites. However, the beauty of the island is not just in its breathtaking nature, but it lays underneath people’s everyday life. You can still see and experience the tradition and culture that has been inherited for a long time. A way of life that is diminishing in modern Japanese society. The photo festival organized by YPF offers various workshops, exhibitions and portfolio reviews by well-known photographers and an art director from all around the world. Through this festival, the participants can experience and re-discover the true beauty of Yakushima that can’t be found in guidebooks. All invited photographers are required to create artwork during their stay in Yakushima. The photos captured on the island will be exhibited at photo festivals in France and other international festivals around the world. 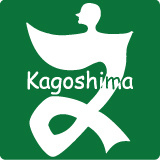 Our hope is to pro- mote Yakushima through these events and media and share the island’s culture with the world. Our ultimate goal is to share and spread the beauty of Yakushima and the infinite possibilities of photography with as many people as possible.